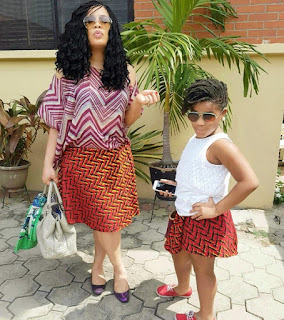 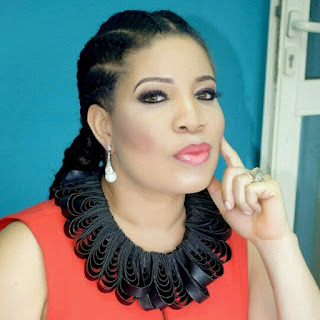 GistFanatic: See Gorgeous Photos Of Monalisa Chinda As She Celebrates Her 42nd Birthday Today. 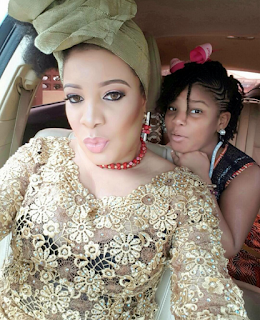 See Gorgeous Photos Of Monalisa Chinda As She Celebrates Her 42nd Birthday Today. 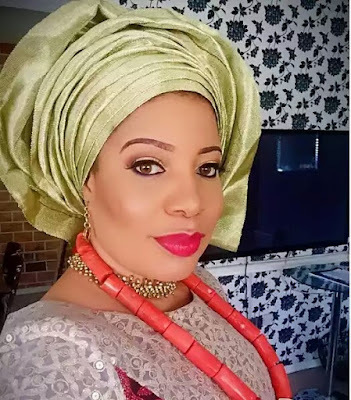 The light skinned actress, who had her wedding early September, adds a year today. 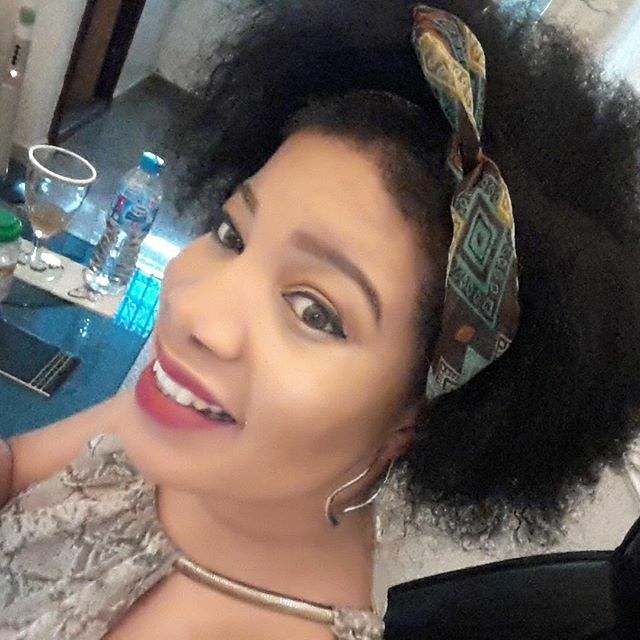 Though the star actress, had a rough one with her first marriage to Dejo Richards in late 2009, she has every cause to give thanks to God. She had her lovely daughter 4 years after marriage to Dejo Richards before the marriage crashed over battering and domestic violence. 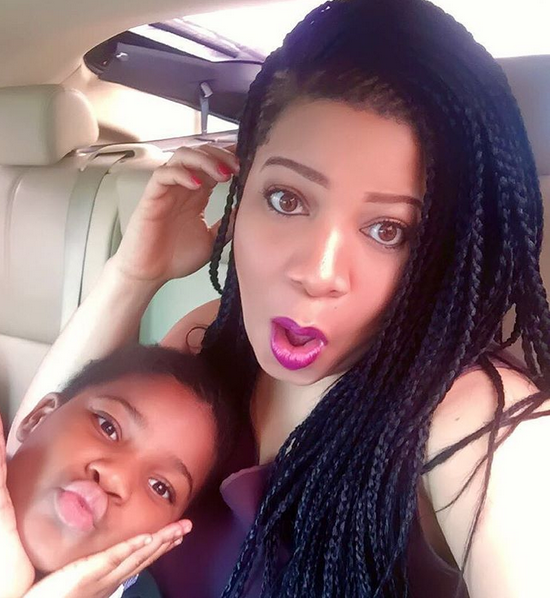 After the crashed marriage, she dated Lanre Nzeribe, but the actress dumped him in 2014. 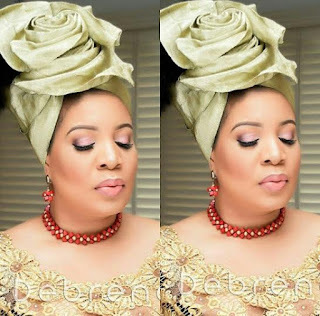 She moved on and finally married her sweetheart, Victor Coker, few weeks to her 42nd birthday.